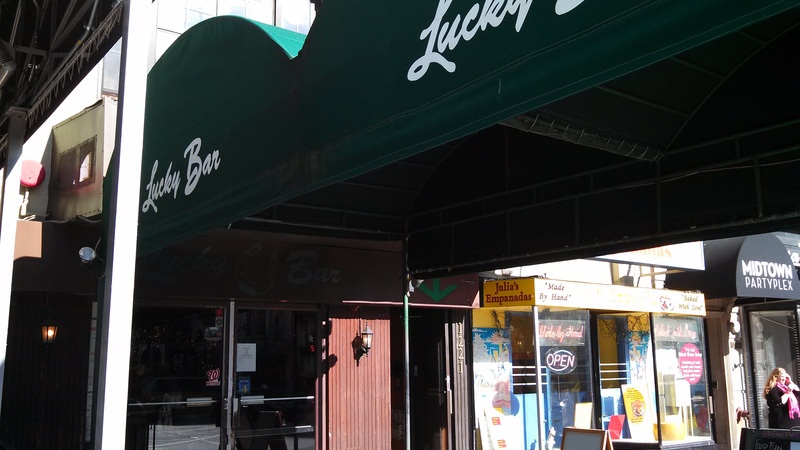 Arguably the best soccer bar in D.C. (though Fado may quibble), Lucky Bar has been treating futbol fans and 23 year olds to good times for nearly two decades. 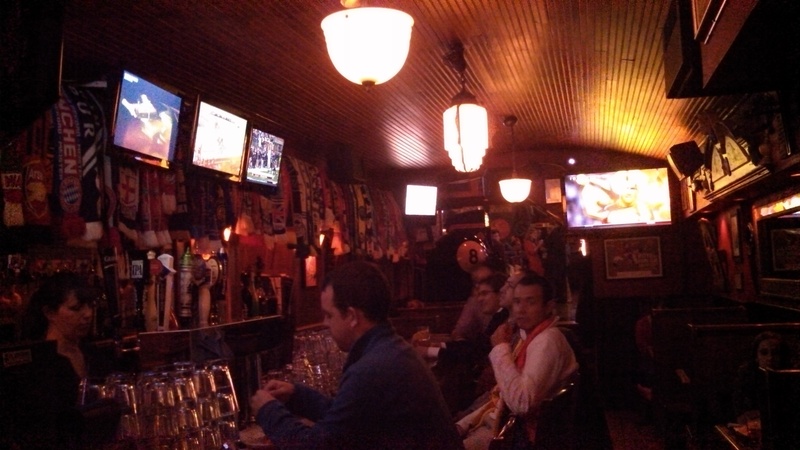 More divey than a true dive, this Joe Englert spot sports nearly 25 TVs on 3 levels in its location in the raucous triangle of 18th/M/Connecticut. For soccer fans, the bar opens quite early, often on weekends before booze can even be served at 8am and similarly early on weekdays during the World Cup and other big competitions. Every conceivable game around the world is available here, and fans who want to catch the big matches have to show up early or strategically (i.e., right when previous games end) to even get a seat. For everyone else, this spot is a less crowded (compared to neighbors Sign of the Whale & Madhatter) meat market for the younger set (especially popular on Thursdays). A green awning covering a handful outdoor seating fronts the bar. Behind, the first floor is the most divey of the levels; it is a narrow space mostly taken up by a long bar and some booths. 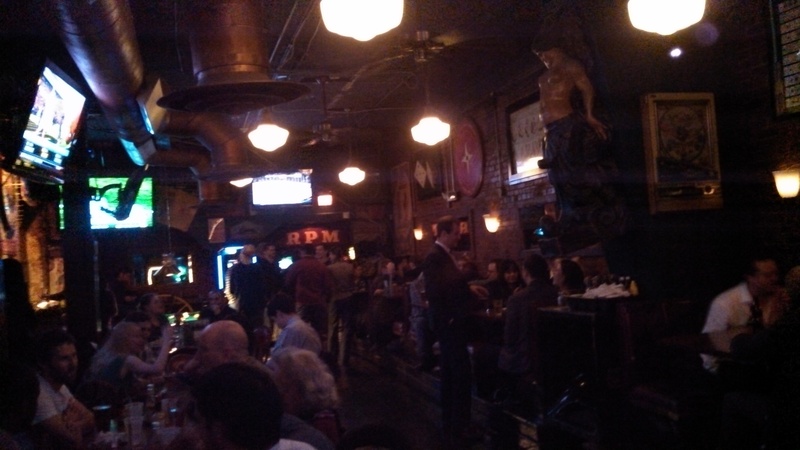 Located at the rear, up a few steps, is the more expansive main bar area. 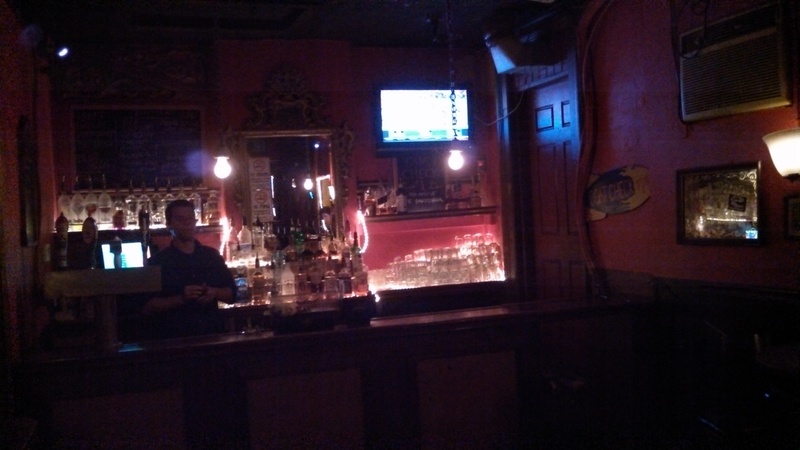 Booths, couches, pool tables, lots of tvs, and a smaller bar in the far corner make up this larger space. A seemingly impromptu dance floor often (but not always) materializes late at night ; it should be noted that this is definitely a sticky-floor-kind-of-bar. If you’re hungry for some nuts after dancing, put in a few quarters in a vending machine at the back of this floor, and you’ll be rewarded. 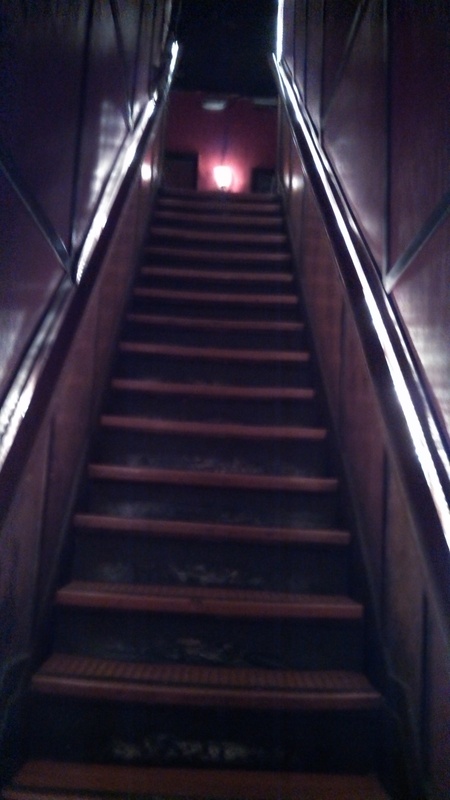 Leading upstairs near the nut machine is perhaps the most harrowing/steep (at least if you’ve had a few too many Bud Lights) stairs in any DC bar; bargoers making it to the summit will be rewarded with a more private-feeling space and another bar, along with the only bathrooms in all of Lucky Bar. Just be careful walking back down to the 2nd floor. 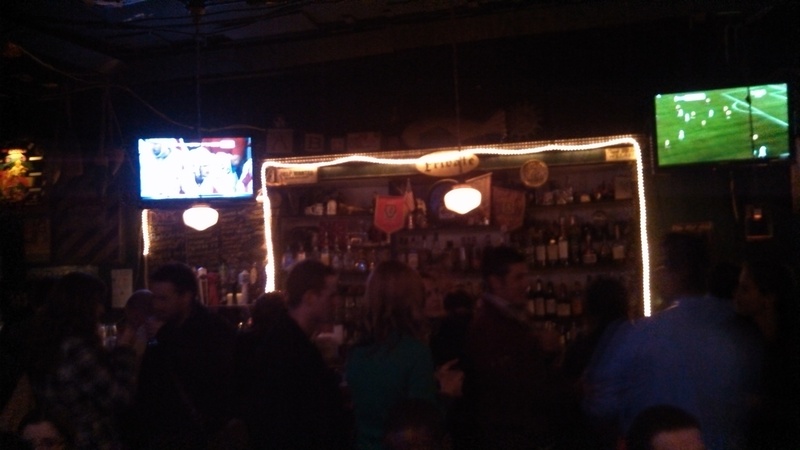 Although the smell of the adjacent Julia’s Empanadas (Lucky Bar + couple Jamaican empanadas was definitely a common combo of mine in the mid-2000s) permeates the bar, good times can be had . Even if you’re not a soccer fan, the extended happy hour (3-8pm M-W with $2.50-$3.75/pint & $3.50 rail drinks) is cheap, and drafts (even the local craft beers like DC Brau, Chocolate City & Atlas) are $4 until 10p on Fridays. On Thursdays, the most popular night, happy hour runs all night-usually $3-4 pints & cocktails, $12 pitchers and food specials. Beer and rail drinks are always relatively cheap at all hours too. I’m impressed by your writing. Are you a professional or just very knaeledgwoble?